Over 320 alumni and friends gathered in Fort Myers, FL to watch the Red Sox take on the Minnesota Twins. 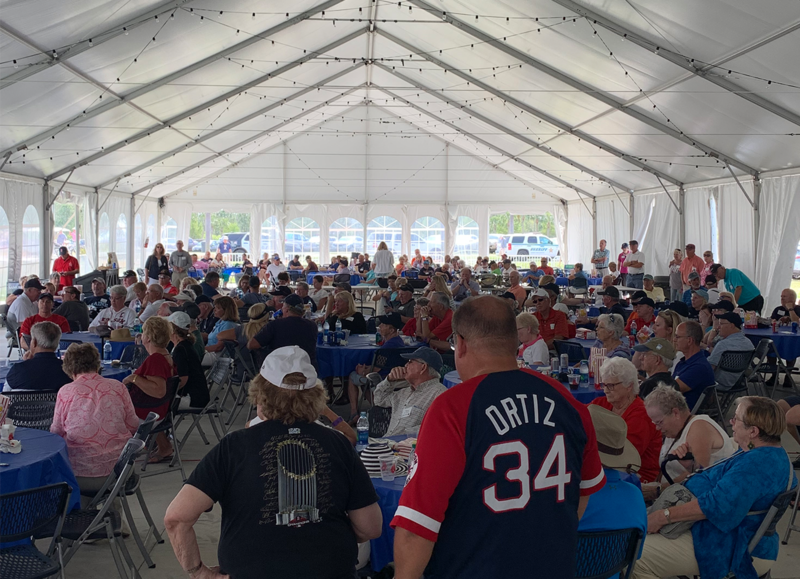 Attendees enjoyed great weather, the chance to watch batting practice, and a delicious BBQ lunch while reconnecting with classmates and fellow Black Bears. Two more Black Bear Road Trip stops will take place this year. Check back here for more information.